Organize everything relating to your health with ease. 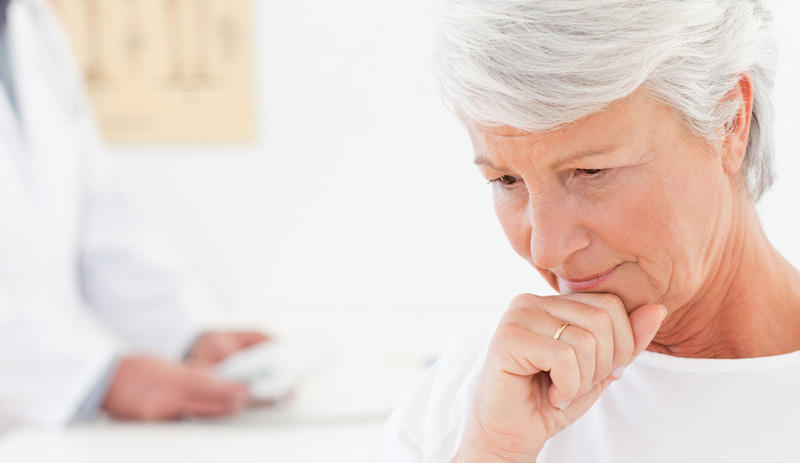 Maintain an overview of communication with your doctor and your trusted persons. Participate actively in the treatment process, thus increasing your chances of success. Chronic illnesses in particular require a high degree of personal responsibility and active participation. In order to achieve this in the best possible way, patients rely on appropriate information and support in dealing with the illness and treatment from doctors and healthcare. Thanks to Care Integrator, they are simply networked with their trust persons and receive targeted support to achieve their treatment goals. Become actively involved in the treatment process. 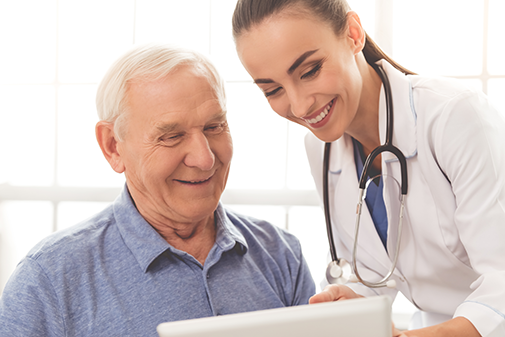 In Care Integrator, you have the option of establishing a direct digital connection with all medical professionals you are in contact with. This means that you can make your documents available to your professionals. This also provides medical professionals with the opportunity to make all important documents (prescribed treatment, rehabilitation measures, invoices, etc.) available to you via your secure health account. Therefore, it no longer matters where you are. Whether you were in hospital or at the doctor, all medical professionals can provide you with information regardless of location via your personal health account. And you can view this information on your mobile phone or computer wherever you are. Your relatives/loved ones can also be invited to join Care Integrator. You decide who has access to your health data and how. You have control over your health data and decide who is to have access to your data and when. At the moment, your health information takes days or even weeks to be forwarded to your doctor by the hospital, if it is forwarded at all. In Care Integrator, the data is always up to date and all authorized persons can see which services were last provided when and by whom. This helps you to achieve the best possible results and also saves on costs. Your medical trust persons can create a care group with a goal that is tailored to you. In order to do so, other specialist colleagues that are of importance to achieving your goal can also be invited to join. However, the focus is always on you – not only in regard to implementation of the treatment but also in regard to matters concerning data protection. You decide whether or not a care group can be created for you and who is to be invited to join the care group (has access to your data). Data on the status of your health is important for a promising successful of treatment. This data can be sent to Care Integrator from a variety of sources – by the doctor or by you, or on the basis of applications made available to you by you or your doctor on your mobile telephone. Current health to you at home. You will receive your personal health account and, using a web browser, can access your data using a mobile phone or computer wherever you are. It works in the same way as your online banking solution and is just as secure. Get your relatives involved too, as they can be an important part of your treatment success. Because optimal health goals can only be achieved through functioning cooperation and communication between all persons involved. More about data at home. 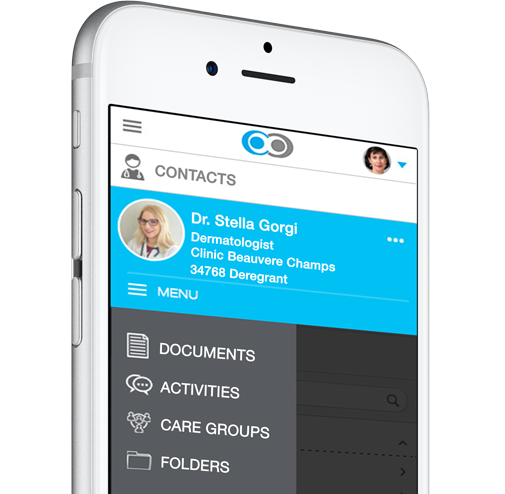 With Care Integrator, you have the option of making documents, pictures, videos and data from apps on your mobile phone available to medical professionals. This allows you to support your doctor or nursing care directly and provides you with valuable information to improve your treatment. Get your relatives (family & friends) involved in the treatment process. This provides you with home support in the implementation of treatment and can contribute directly to you achieving your treatment goals. 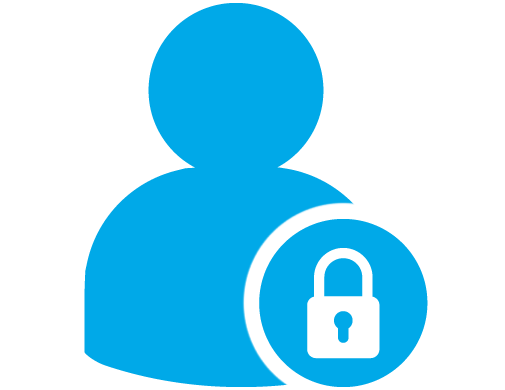 Care Integrator uses the most secure data encryption to transmit your data, as is familiar to you from your financial data. Your data are stored at a data centre in Switzerland that meets all of the guidelines on reliable data storage (FINMA, ISO-certified) and ensures that your data are not accessible to third parties. Access to all health communication via your mobile phone. Ask your doctor or pharmacist. He or she will open a personal health information account on your behalf in Care Integrator. Using a secure account, you now have the opportunity to connect with every doctor, carer, pharmacist, dietician or physiotherapist and thus to centrally manage all documents and all communication. This solves the problem of having all of your documents stored in different formats in different locations, some of which can no longer be found. All medical professionals can organize themselves quickly and easily around you. In any case, it is you who determines who has access to and may view your health data. Medical professionals have the opportunity to create a care group with a specific goal in relation to you and to invite other expert colleagues who are important for achieving this goal. This is only done with your explicit consent, because you have to allow the care group to be created and all persons involved in the process to be invited to join. You receive notification of this to your personal health account in all cases. If you have approved the care group and professionals, they have the option of supporting you directly on your way to becoming healthy. And what is great for you is that you can see at any time who has contributed what to achieving your health goals as well as all documents that have been provided for you. Your doctor has only limited access to all important documents regarding you. If you are lucky, everyone involved in your health process work at the same hospital and use the same system. This means that everyone involved can see who has done what and what they have submitted or communicated. But the reality is often different. Your family doctor is not at the hospital and your physiotherapist or dietician may not be either. Therefore, it is you who has an overview of all documentation and prescriptions as well as invoices. Upload the documents to Care Integrator and manage then clearly and quickly. You can also create files (e.g. for “Prescriptions”), fill the file with all of the documents relating to “prescriptions” and make this file available to your family doctor. He or she now has access to all important documents and can provide you with targeted support. Grant your trust persons access to your historical data so they can support you in a targeted manner. What did you eat the week before last? Did you walk 2km every day last week as discussed? Your doctor, physiotherapist or dietician is sure to ask you a few questions at your next appointment. Why not make your health app data from your mobile phone available to your medical professionals? At the moment, you can do this in the form of a screen shot of your history screen (e.g. the step counter app). 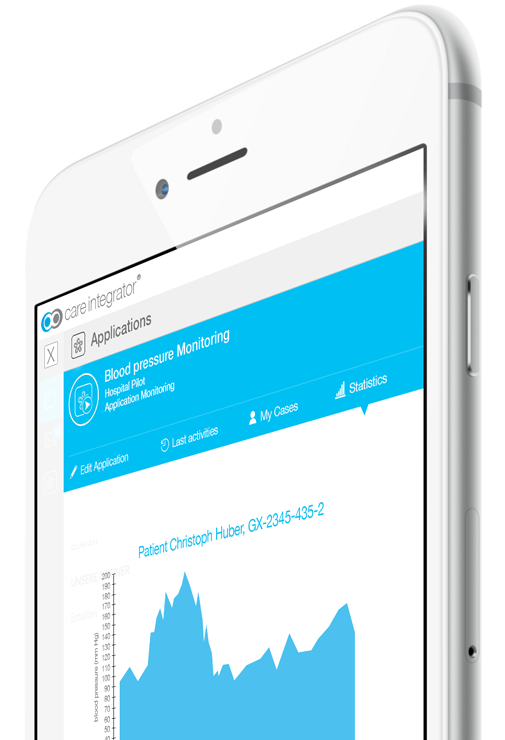 In the future, Care Integrator will provide you with the option of making the app directly accessible to your doctor (or he will release this for you). At home, one often relies on help from the people one is in direct contact with. However, they often have to know everything that is happening and being communicated in relation to the patient. I have to take three medications at different times. But I do not know when exactly anymore. In addition to this, I am supposed to go running twice a day but I have no desire to do this alone. And my wife cooks very good pasta, but my dietician told me not to eat pasta and provided me with a nutrition plan on Care Integrator. I would be delighted if my wife also had access to Care Integrator to see who has provided me with what information. No problem, simply invite your wife to join Care Integrator and make sure that she can support you in a targeted manner at home with your prescribed treatment.